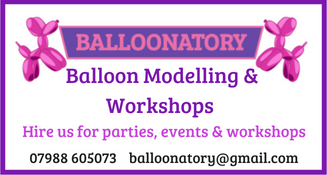 Balloonatory specialise in balloon modelling and workshops for parties, events, and any other occasion! Great add on at a party if children want to learn how to model balloons! The family balloon modelling team specialise in swords, bees, dogs, giraffes, snakes, love hearts, monkeys and more!! An independent toy shop that can help you choose the perfect present and gift wrap it for you FOR FREE. Sell quality traditional and educational, toys, games and gifts there is a great selection of quality childrens toys for all ages. Everything we sell we believe is good quality and value for money. 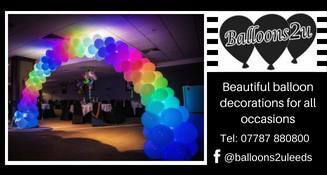 Based in the heart of North Leeds, Balloons 2 U offer a bespoke service tailored specifically to your requirements. Whatever your party needs are then we can help make your special moment memorable. 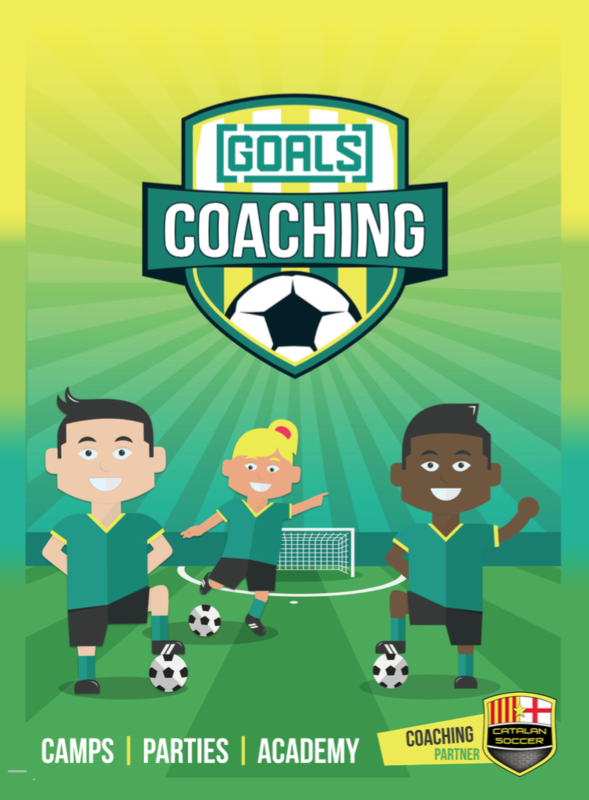 For children’s parties, religious occasions, weddings or any other occasion then please feel free to contact us to talk about your requirements and a free quote. For all your party needs: tableware, party decorations, and AMAZING balloon displays. Have a celebration to remember whatever the age!! 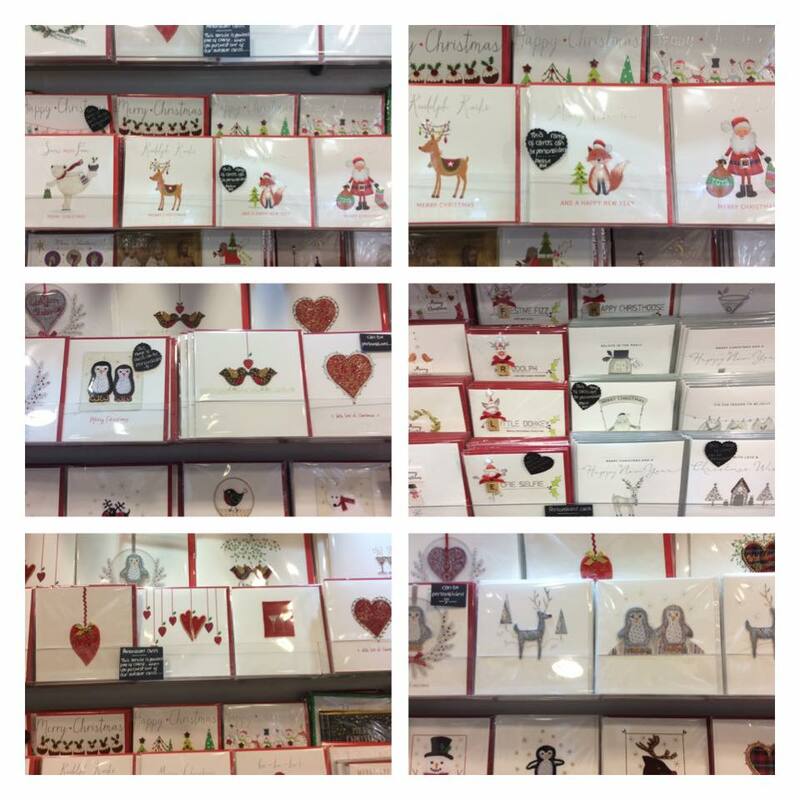 Greeting cards, gifts, handmade chocolates, jewellery and lots more. Friendly, helpful staff who will help you find the perfect gift for any occasion. One stop shop for all generations and catering for all occasions, selling Cards, Toys, Helium Balloons, Hampers, Gifts, Homeware, Partyware, Newborn Baby Gifts. Open Monday- Friday, 10.30am-5pm. Delivery available. For all your Chocolate, Confectionery & Gift Requirements including Balloons & Party Accessories. Personalise nearly all of our products with your own name/photos. Delivery available around the Leeds area or Postage available on selected products. Looking for sweet cones for party bags or maybe for bigger parties how about a Sweet cart? Partyware, balloons and much more! Spider Pie in Horsforth is a shop offering a range of party supplies for party bags or even the party itself. Sweet Dreams For All Occasions provide sweets that can be personalised to match any theme or colour scheme. They cater for all occasions from children’s parties to baby showers. Sweet cones, halal sweets and dietary requirements options are all available. For more information email Sweet-Dreams-For-All-occasions@outlook.com. An established toy, party and helium balloon decorator. We also stock fancy dress costumes and wigs, arts and crafts, greeting cards and books.